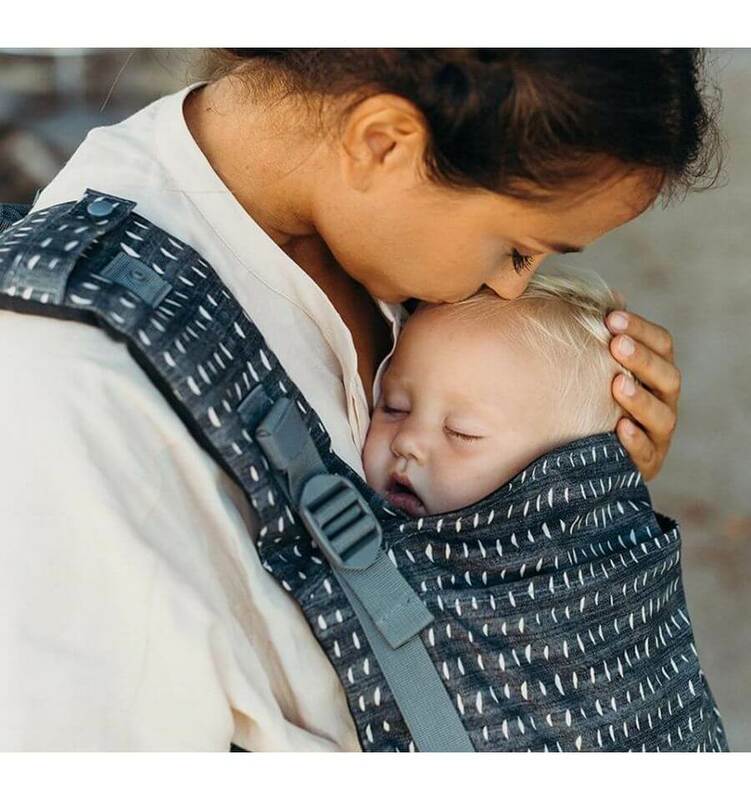 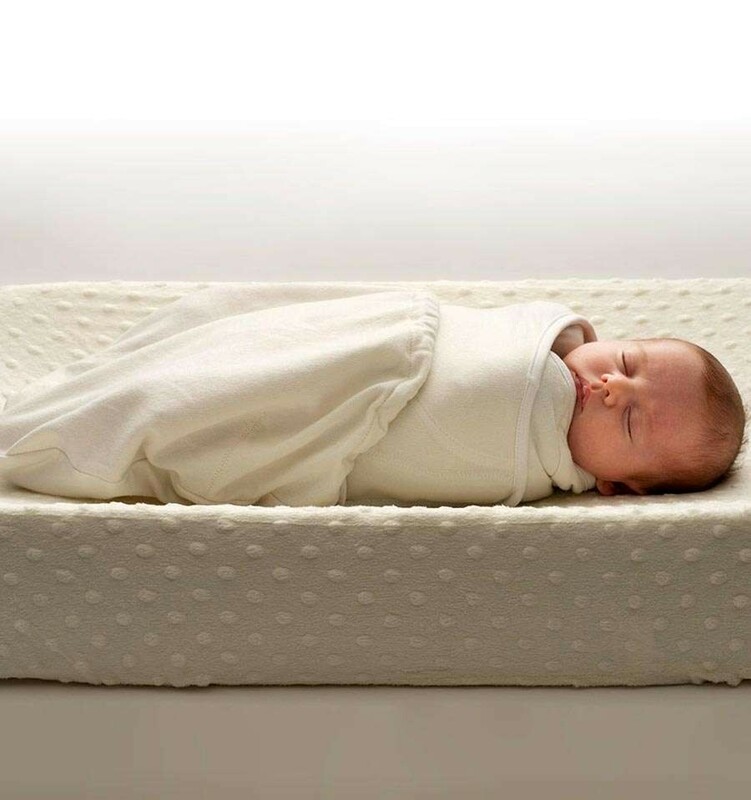 The Ergobaby Swaddler Original is the safe, easy and effective way to keep your baby sleeping longer and more peacefully. 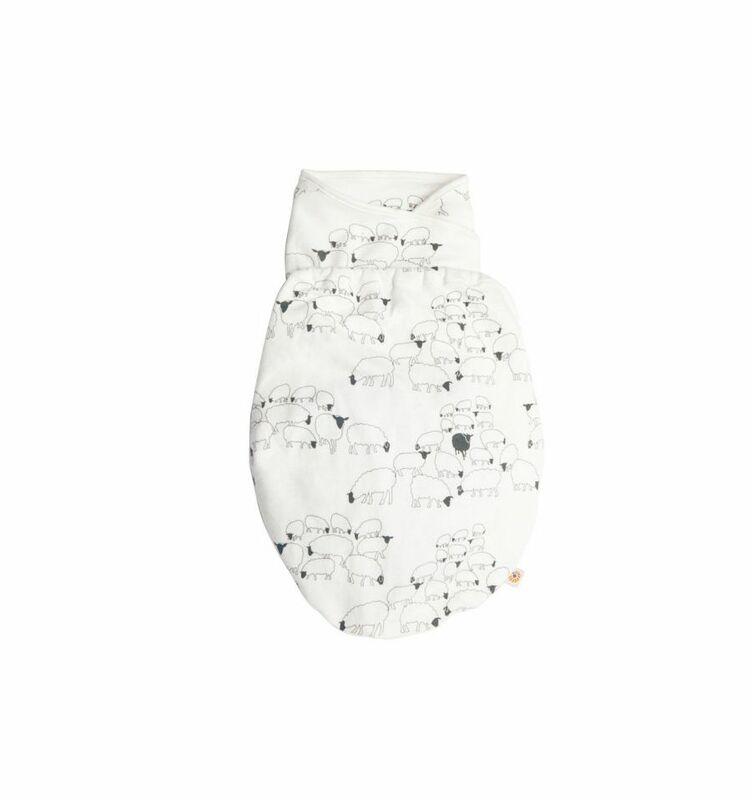 Recommended by moms and medical experts alike, the Ergobaby Swaddler's innovative features help prevent your baby from startling awake while the ergonomic design allows for natural movement of baby's hips and legs as recommended by the International Hip Dysplasia Institute. 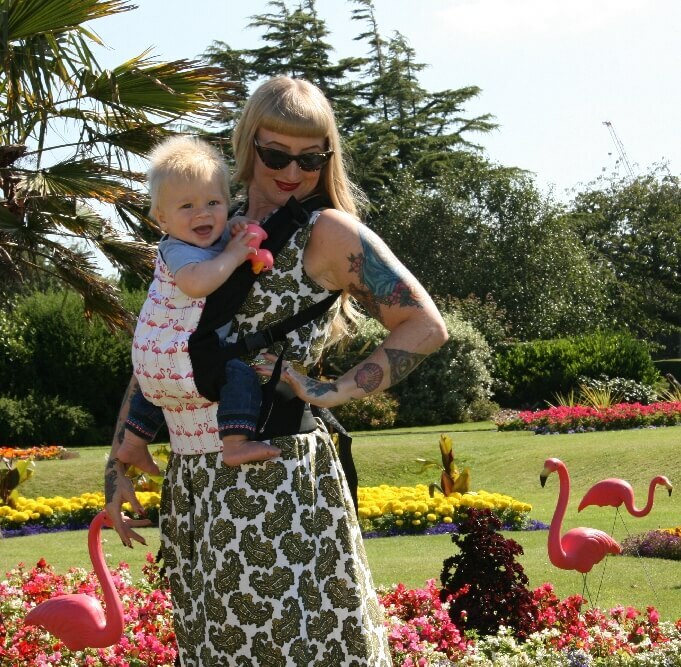 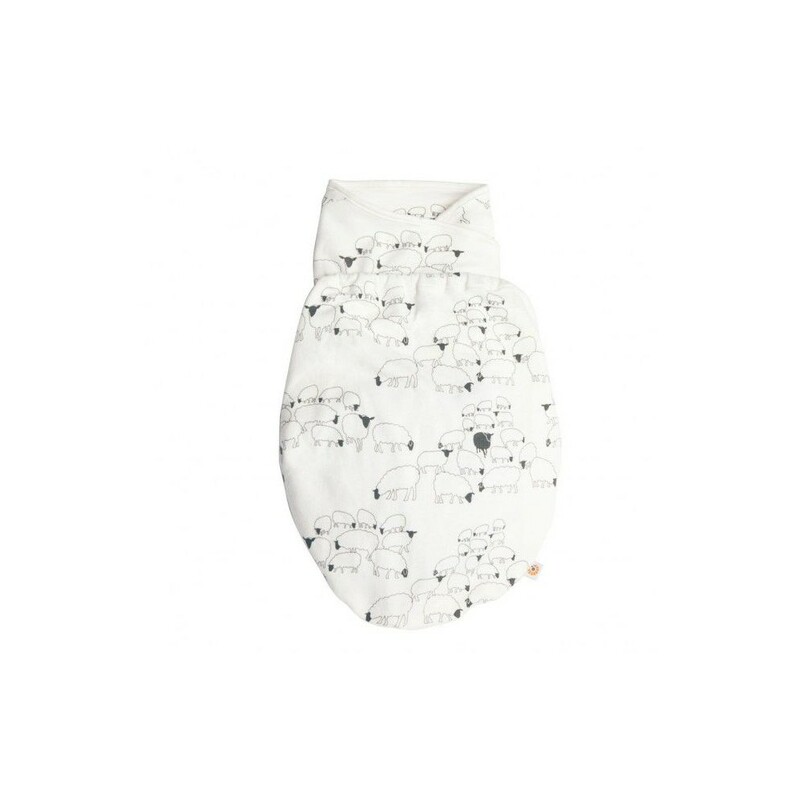 The Ergobaby Swaddler Original is made of 100% cotton and recommended for baby's up to 6,8 kg. 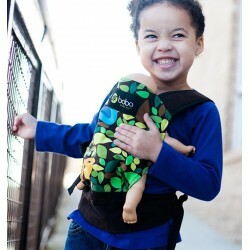 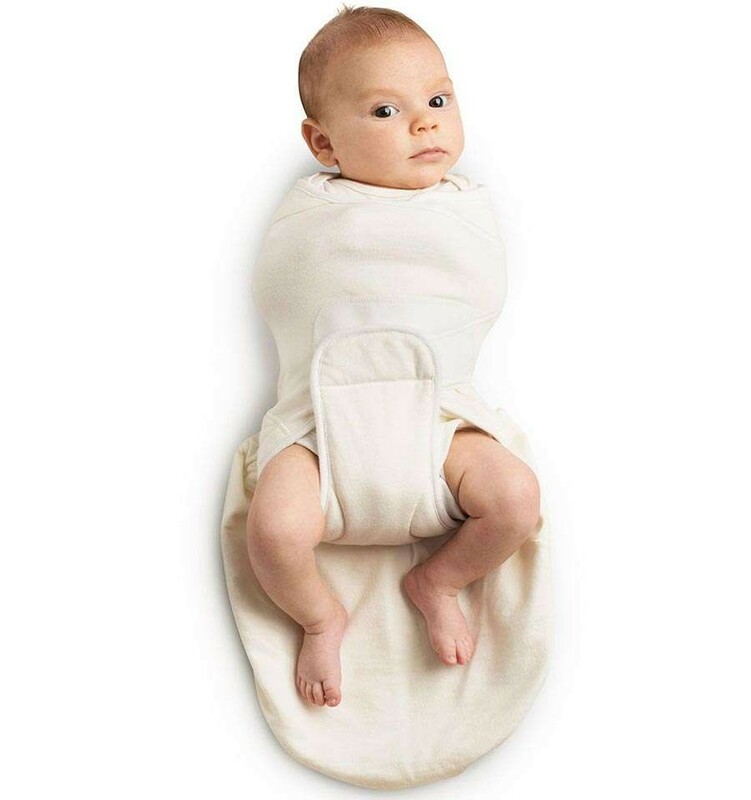 • Features a unique "removable leg pouch" for quick and easy diaper changes and also allows for use with harness systems commonly found in swings, bouncers, etc.